Nature calls! 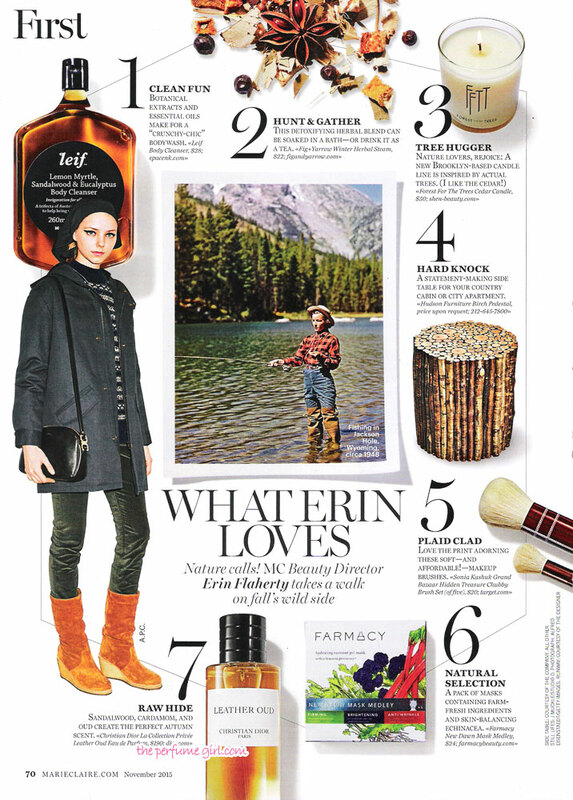 Marie Claire Beauty Director Erin Flaherty takes a walk on fall's wild side. 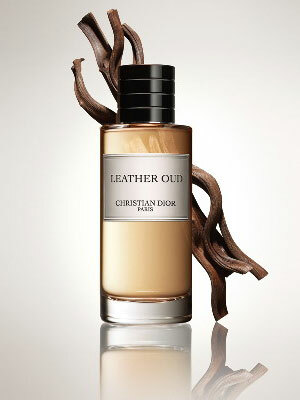 Sandalwood, cardamom, and oud create the perfect autumn scent. Perhaps the least controversial dispatch from the Middle East in decades is about oud fragrance, the warm, musky bouquet that is making its way west. 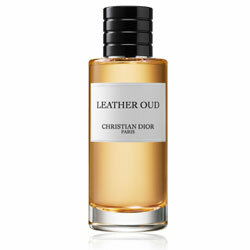 A clutch if new scents, including Dior Leather Oud, By Kilian's Arabian Nights collection, Bond No. 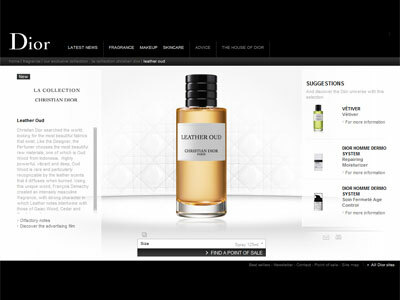 9 New York Perfume Oud, and Michael Boadi's Boadicea the Victorious collection, all incorporate the subtly spicy note.